Royal Family of Elizabeth II. 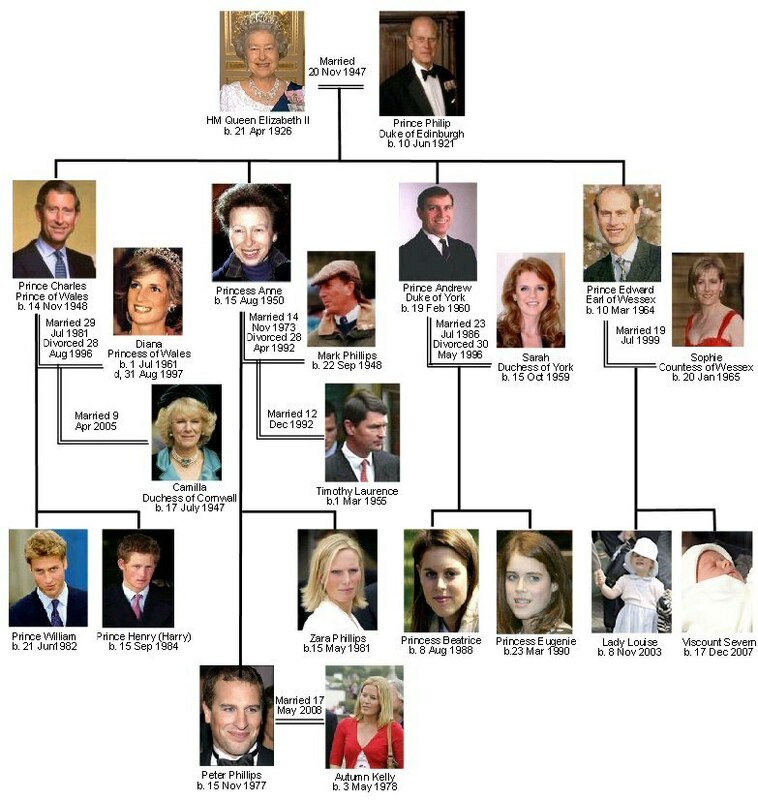 Family বৃক্ষ of England's Elizabeth II.. HD Wallpaper and background images in the ইতিহাসের রাজা-রানী club tagged: royalty royal family tree queen elizabeth elizabeth ii monarchs queen of england. This ইতিহাসের রাজা-রানী fan art might contain বৈদ্যুতিক ফ্রিজ and রেফ্রিজারেটর.